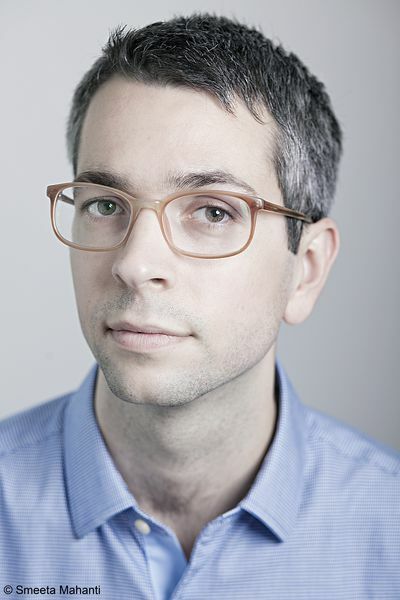 Anthony Marra's first novel was A Constellation of Vital Phenomena (2013), which won an array of prizes including the National Book Critics Circle's John Leonard Prize, the Barnes and Noble Fiction Discover Award, the Grand Prix des Lectrices de Elle and the Athens Prize for Literature, and appeared on more than twenty Books of the Year lists. This was followed by The Tsar of Love and Techno. A Granta Best of Young American Novelists 2017, a graduate of the Iowa Writers' Workshop,a Guggenheim Fellow and Whiting Award recipient, Marra lives in Oakland, California, and teaches at Stanford University. Visit http://anthonymarra.net/.